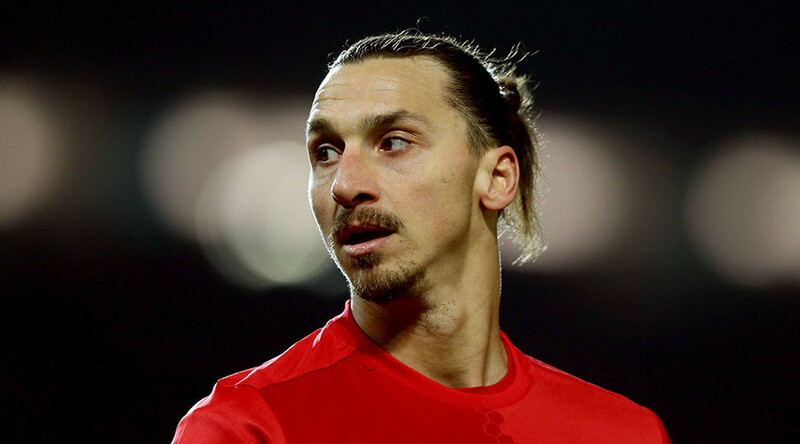 A mystery caller allegedly offered Rostov FC 170,000 rubles ($2,898) for the honor of their son to lead out Manchester United striker Zlatan Ibrahimovic before the Europa League game between the two teams on March 9. The unknown fanatic telephoned a club official to make the mysterious offer ahead of English Premier League side’s trip to play Rostov in the last 16 of the Europa League tournament, according to a club staff member. “Yesterday an unknown man called me, offered 170,000 rubles for his son to lead out Ibrahimovic [to the pitch]. What are people prepared to do,” Ivan Bodylevskii, an official member of the club’s staff, who revealed the news on his Twitter account on Tuesday. “We normally let children lead out the players for free. I’m surprised people are willing to pay so much,” Bodylevskii added. Bodylevskii went on to explain that there was no subtext to the offer that was intended to mock the club and that the offer was real. Official player escorts are usually assigned to each player from both teams for Europa League matches. The Russian club qualified for the UEFA Champions League by surprisingly finishing second in the 2016/17 Russian Premier League and beat European heavyweights Ajax and Bayern Munich in thrilling games in the competition's group stages. Despite their victories, Rostov bowed out of the group in third place and subsequently dropped into the Europa League where they will face United following Friday's draw.